(Newser) – An alibi witness for a man whose murder conviction was re-examined in the popular Serial podcast told two classmates more than 16 years ago she would lie to help him, the Maryland attorney general's office wrote in court filings Monday. 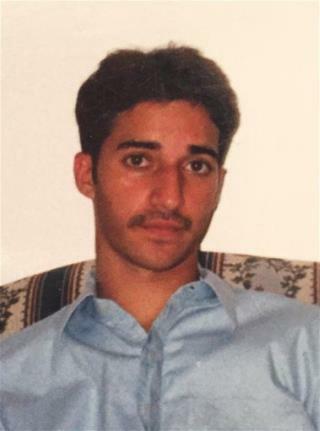 Officials wrote that two sisters who were classmates of the witness at Woodlawn High School approached the AG's office this summer, after a judge ordered a new trial for Adnan Syed, the AP reports. The sisters gave sworn statements saying they got into a 1999 argument with the witness, Asia McClain, who has said she saw Syed at the Woodlawn library about the same time Hae Min Lee was murdered and buried in a shallow grave in a Baltimore park that year. The judge at your PCR hearing laughed in your face over that accusation. Just polygraph the lot of them.